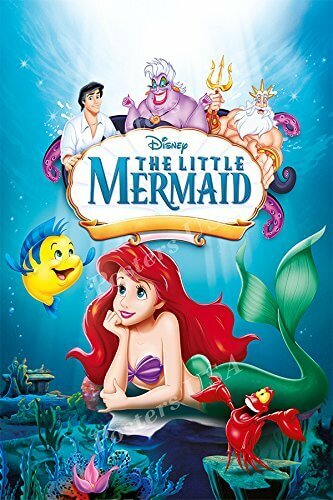 Plot: In Disney’s beguiling animated romp, rebellious 16-year-old mermaid Ariel (Jodi Benson) is fascinated with life on land. On one of her visits to the surface, which are forbidden by her controlling father, King Triton, she falls for a human prince. Determined to be with her new love, Ariel makes a dangerous deal with the sea witch Ursula (Pat Carroll) to become human for three days. 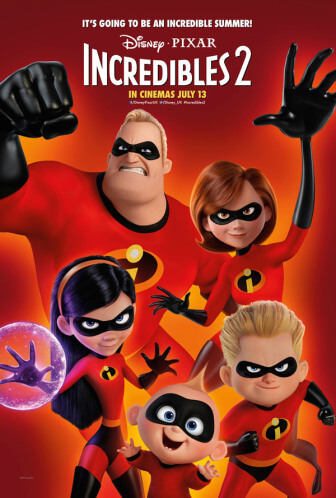 Plot: Everyone’s favorite family of superheroes is back in “Incredibles 2” – but this time Helen (voice of Holly Hunter) is in the spotlight, leaving Bob (voice of Craig T. Nelson) at home with Violet (voice of Sarah Vowell) and Dash (voice of Huck Milner) to navigate the day-to-day heroics of “normal” life. It’s a tough transition for everyone, made tougher by the fact that the family is still unaware of baby Jack-Jack’s emerging superpowers.